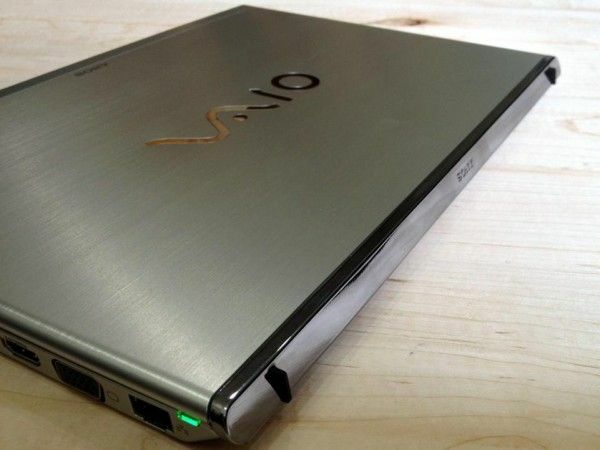 We’ve got our hands on the Sony VAIO T13 Ultrabook which has so far been quite impressive. 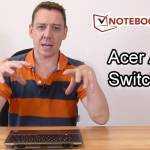 In addition to having one of the the most unique designs in the Ultrabook market, the T13 is also one of the cheapest 13″ Ultrabooks you can get your hands on. The build quality is quite impressive and it resumes nearly instantly from sleep. The T13 will soon be launching with a touchscreen and Windows 8 making this a better time than ever to see if it’s worth waiting for. For me the design of the T13 is the standout part of the product. 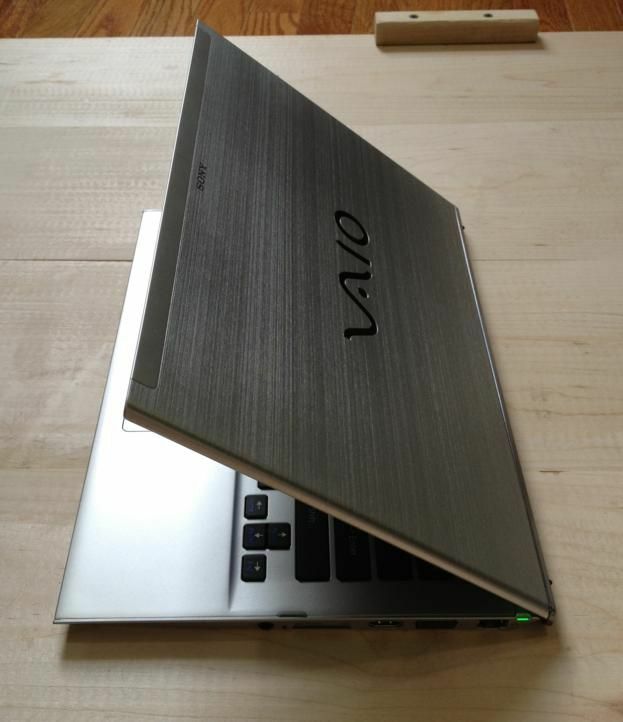 The sharp angles and unique style and prevent the T13 from feeling like a ‘me-too’ design that aims for the MacBook Air or MacBook Pro as some other Ultrabooks have done. 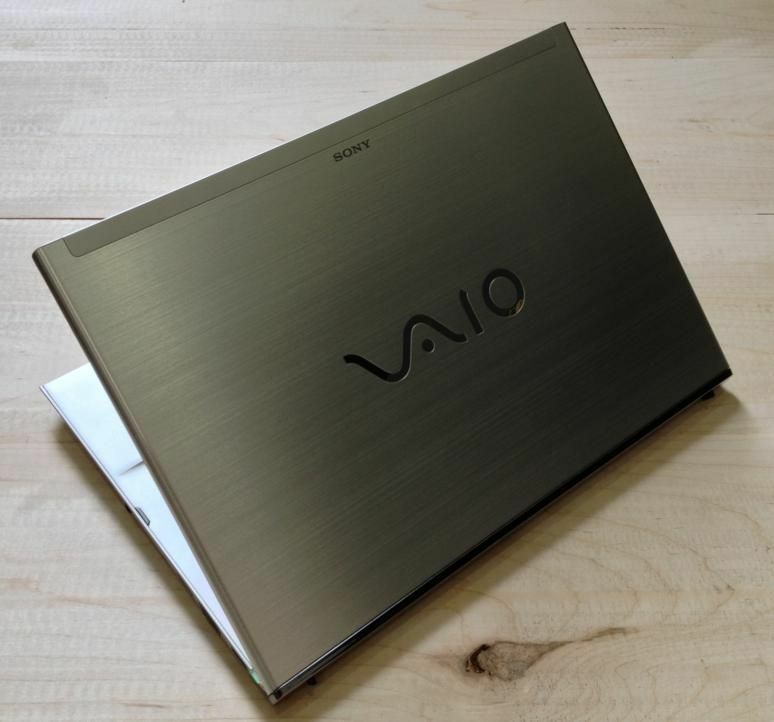 There’s a good reason why the T13’s design feels above its class; it shares design cues with Sony’s ultra-mobile ultra-premium laptop, the Vaio Z. The Z series starts at $1599 and can be configured all the way up to $2999! The T13 gets that trickle-down design effect without the premium-price. In fact, Sony has just lowered the starting price on the T13 to $669 which makes it one of the more attractive Ultrabooks on the market! The top of the T13 is aluminium with the bottom and keyboard deck being a similarly colored smooth plastic. I’ve found the keyboard deck to be very comfortable; perhaps it’s something about the distance from the edge to the keyboard? Or maybe it’s the subtle rounding of the edge where your palms rest? Whatever the case, I’ve found it a joy to type on for the most part. Some people may not enjoy the keys which feel squishy at first, but with a slight modification to your typing style they actually work quite well. I think I’d still prefer the Lenovo U310 or Gigabyte U2442 keyboard though. The keyboard area itself is very solid with absolutely no flex during normal typing and very little even when pressed hard. Typing is very quiet. The trackpad is great. It smartly shares the same dimensions as the screen which makes it easy to reach the whole screen without much finger lifting. The placement of the pad is great and I never accidentally moved the mouse with my palms while typing. Unfortunately, like a number of other Ultrabooks, the T13 has an annoying feature where it locks the mouse from moving for a short amount of time after pressing a key. While this works well to prevent accidental movements of the mouse with your palms it can be really annoying if you want to do any casual gaming where you need to use the trackpad and keyboard. So far I’ve not found a way to disable this function, even through the trackpad settings. Fortunately it doesn’t happen when using an external mouse. 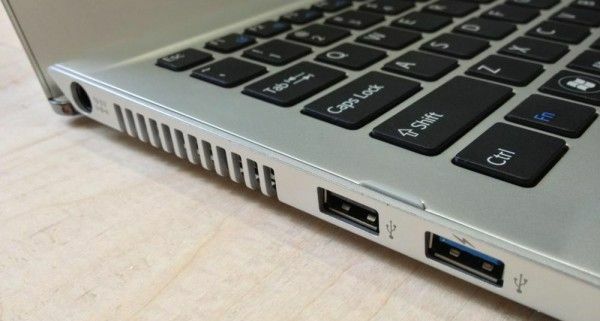 The addition of one more USB port would do great service to those who use their Ultrabooks at the desk regularly. Aside from this, two full output ports will make connecting the T13 to two additional monitors quite easy. Overall I’m quite impressed with the T13. 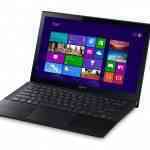 Aesthetically it ranks in my top 3 Ultrabooks and yet it is one of the cheapest in the market. That third USB port would have been very much welcomed on this 13″-class device. Out of the box the T13 was loaded down with bloatware including a redundant top menu bar. There were 100+ running processes out of the box. Unfortunately users will either have to spend time uninstalling the bloat or just live (and suffer) with it. It is a shame that the out-of-box user experience does not match the great hardware design (maybe Windows 8 will fix this). Sony offers a ‘fresh start’ install which is bloatware free, but only if you shell out extra for Windows Pro which is quite upsetting. Think about this… they are literally installing so much software that it diminishes the user-experience to the point that they are offering for you to pay to have it fixed! The 1366×768 resolution might bother some but it should work just fine for most, and don’t forget you can attach two additional displays via HDMI and VGA if you want serious screen real-estate. I’d definitely recommend the T13 to a friend based on price and hardware quality, but only if they’d let me at it to clean up the software bloat first. If you are comfortable doing this on your own then you should definitely consider the T13 as an Ultrabook option. If there’s anything in particular you’d like to know, drop us a line in the comments and we’ll give it a shot while we have the unit with us. 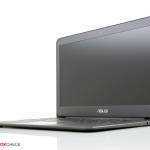 ASUS UX305 with Core i7 is close to Ultrabook perfection. Didn’t quite catch your definition of the keyboard. Are the key travel as shallow as on the first generation of the T13? I’m using Samsung 530u3c and find the Key travel better then on the T13, just curious if there has been any improvement. Hey Richard. By first-generation of T13 do you mean the Sandybridge versions? Yeah the SB version! Or maby there is no differens between them except the cpu? Why do I seem to have a ‘block’ when it comes to personally assessing Sony products for my own needs. Objectively, this looks like a fantastic option but I can’t get excited about it. It was the same with UMPCs! Sony’s T series has 2 minor downfalls and one great one. one is the cheap looking chromed over plastic hinge part in the back. The great one is the display quality. Its ok, since its really cheap now, but they should at least have an option for a better screen. You can’t use this laptop outdoors at all, cause its glossy and too dark. The contrast is poor and so are the vertical viewing angles, which means top and bottom of the screen already show altered colors when you’re looking straight on. I your think laptop reviews should put more focus on the display quality, not just give one sentence about the resolution. Display and Keyboard are the two major items Humans have to interface with during computer work. Seems that would warrant an exalted position in any test. The keyboard is very shallow, but it does have an accurate pressure point. While this isn’t bad, I agree with Richard, Samsung’s keyboard is better. I purchased one of these and was very happy with it. Definitely got a bang for the buck, at least until the saga started. About 2 days after receiving the T13 the webcam stopped working. Sony Support was horrible. They were supposed to send an empty box to ship it for repair, and it never arrived. A several calls and about a month later, Sony decided to buy their product back from me because they’re not able to provide decent service. Thumbs up for at least buying the product back, but that was a horrible experience.